When the original Kitchen 1883 opened last fall, diners waited in line for up to an hour for a table, according to one local news station. The menu featured slow-cooked ribs and chili. The upcoming location—which is slated to open this fall in Anderson Township, near Cincinnati—will be Kroger’s first attempt at a stand-alone restaurant. No word yet on the exact contents of the menu, just that it will include a weekend brunch along with lunch and dinner. Ikea is famous for its in-store dining options, especially those much-loved meatballs, but as of last year, officials from the furniture store would only say that they were “considering” opening stand-alone restaurants. A restaurant concept from Kroger might also be an attempt to compete with corporations like Amazon, which are eating up the grocery store competition. 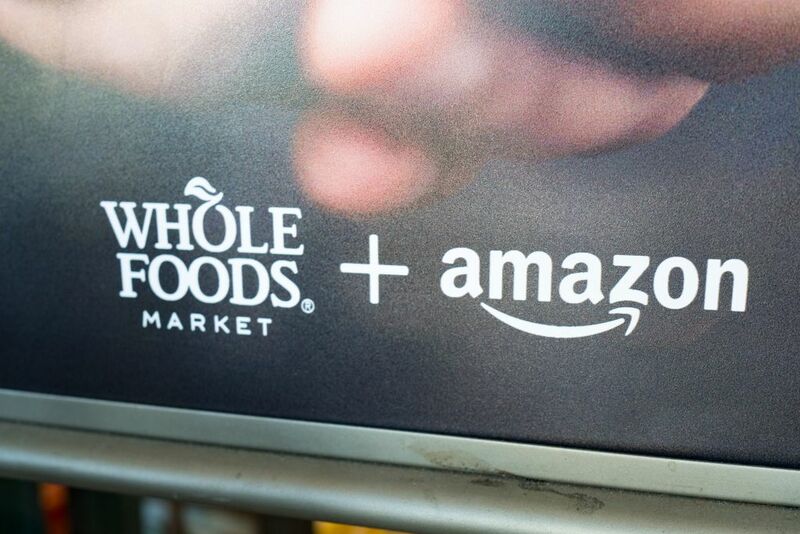 As Amazon continues to slash prices at Whole Foods, Kroger might be doing some similar scheming of its own: Rumors began circulating earlier this year that Target and Kroger might merge into one super-powered grocery store. While the deal hasn’t yet been finalized, the two companies have been in talks for at least a year. Still, the competition out there is tough for grocery stores: Take the fact that Amazon recently launched free 2-hour grocery delivery from Whole Foods for its Prime members. That certainly beats driving to the store and then lugging your groceries home—and doesn’t bode well for grocery stores which are sticking to that soon-to-be-outdated model. If Kitchen 1883 is Kroger’s attempt to stay relevant and reach a greater number of people as Amazon continues to overtake the food sector, perhaps we’re seeing the beginning of a new trend: If people stop buying their food at grocery stores, maybe they’ll have the grocery store cook it for them.